Hello guys! 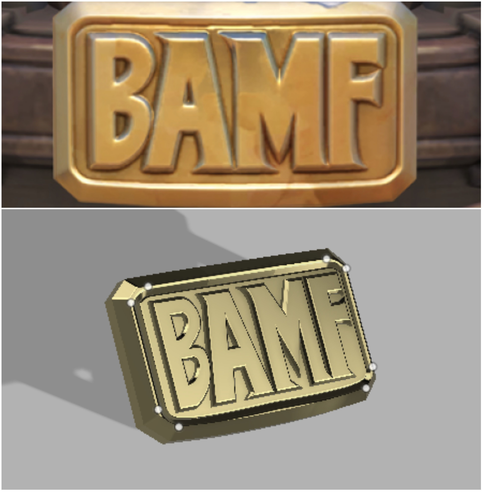 these are the 3D PRINTING files for the belt buckle of classic Mccree skin from Overwatch! contact glue for connect all the parts together! 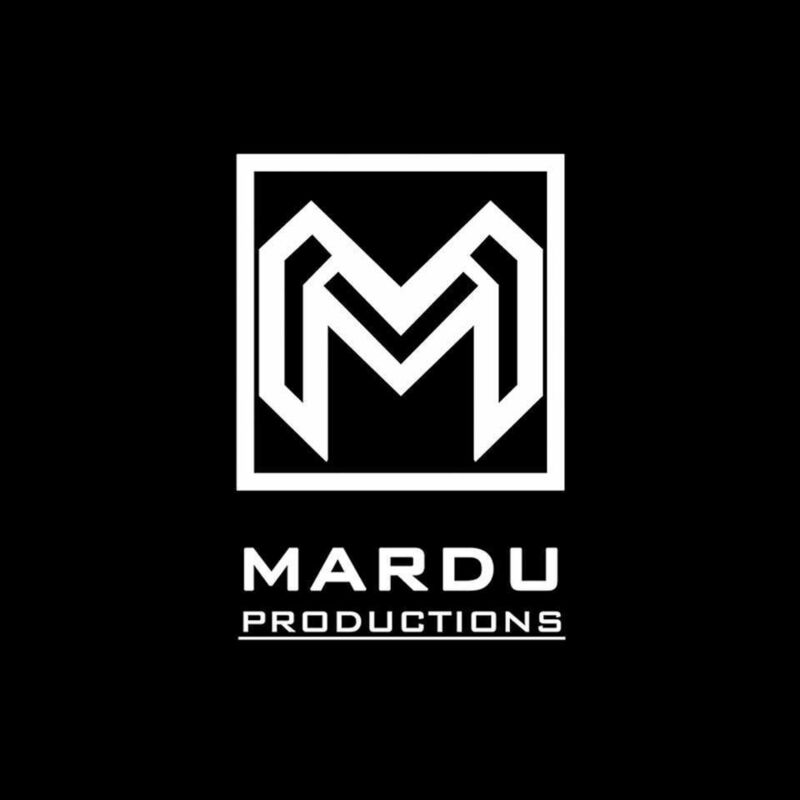 if you have any trouble or questions, just message me. IMPORTANT! These are 3D printing files, not a finished product! If you want the whole kit (finished or raw kit) just message me! Recast and reselling not allowed without my permission! !